Moreno Valley police officers are currently searching for a 62-year-old man who went missing from his residence in the 24000 block of Cottonwood Avenue in Moreno Valley earlier in the month of January and are currently seeking the help of the public to locate the man. Police first responded to Ricardo Nava-Alamo’s residence on Jan. 6 and were told the 62-year-old, who suffers from Alzheimers and is considered to be an at risk individual, left his residence in his vehicle. The vehicle, a purple four-door Honda Accord from 1997, is marked with license plates with number 3TUE345. That’s the vehicle that officers were searching for after initial reports Nava-Alamo had gone missing. Unfortunately, they were not able to locate the vehicle, according to Sheriff’s Sgt. Donovan Brooks. 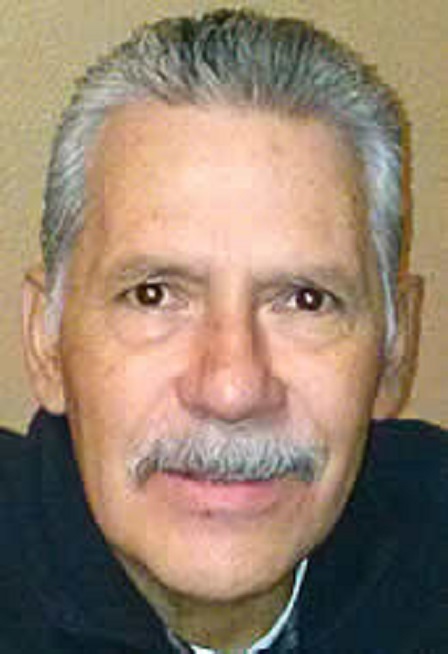 Nava-Alamo is described as having grey hair, brown eyes, and a grey mustache. He is five feet-ten inches tall and weighs approximately 180 pounds, Brooks said. At the time Alamo went missing he was reported to be wearing a blue sweater over a v-neck that was purple with black stripes. He was also wearing blue jeans and white tennis shoes, according to the report. The Moreno Valley Police Department is requesting that anyone with information regarding the whereabouts of Mr. Ricardo Nava-Alamo call the Moreno Valley Police Department at 951-247-8700.